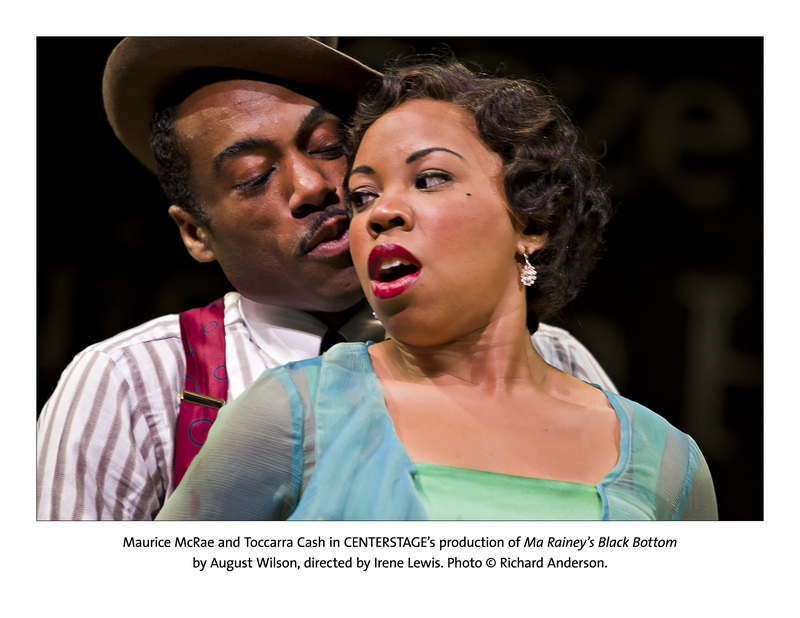 August Wilson's play Ma Rainey's Black Bottom is being performed at Center Stage through May 9th. Maurice McRae, who plays Levee, and Ro Boddie, who plays Sylvester, join us today to discuss the production and their work as actors. August Wilson’s play Ma Rainey’s Black Bottom is being performed at Center Stage through May 9th. Maurice McRae, who plays Levee, and Ro Boddie, who plays Sylvester, join us today to discuss the production and their work as actors.